When legendary Drum and Bass pioneers Bad Company UK and the equally pioneering twenty-five year strong Ram Records joined ranks, it was clear the consequences would be historic. Both have spent decades helming the drum & bass genre, becoming a definitive part of its fabric. The most recent chapter of the story began when Bad Company UK made a welcome return in 2016, which led to them signing exclusively to the Ram Records imprint. 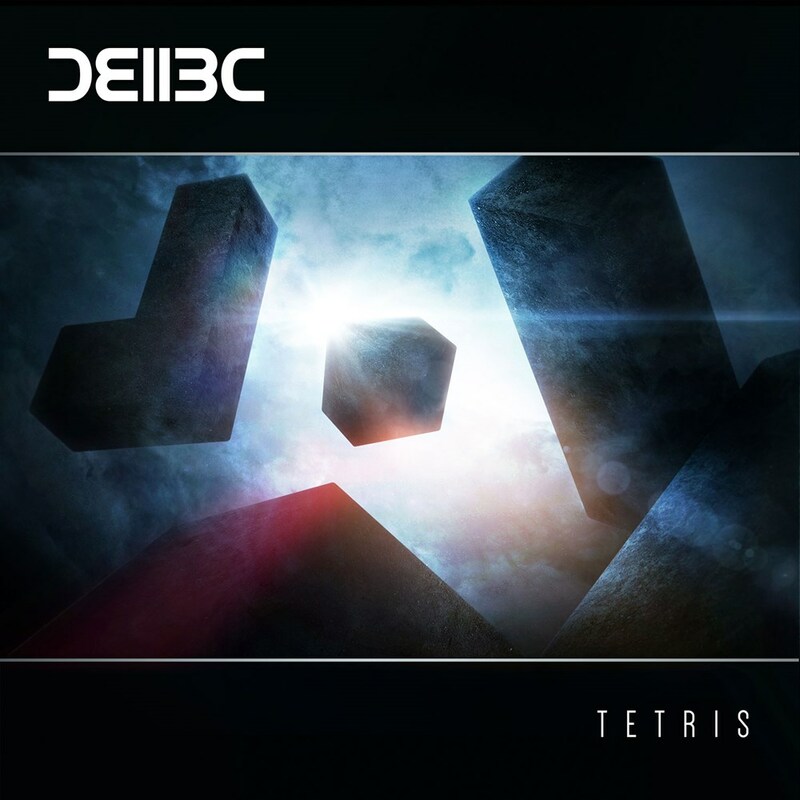 Longstanding fans and new listeners alike have been treated with brand new music; from their remix of the Prodigy's The Day is My Enemy, to their standalone singles Equilibrium, Nomad and Tetris. This year has also seen them digitally release their classic albums; Inside The Machine, Digital Nation, Book Of The Bad and Shot Down On Safari. 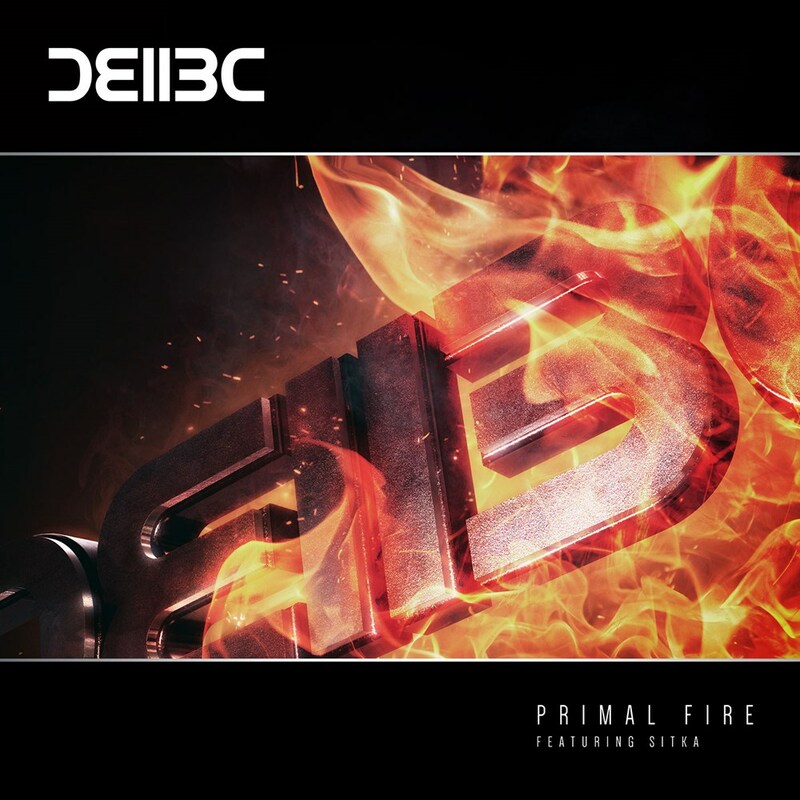 And following an extensive worldwide tour, which saw them take their sound across Europe and the USA, as well as Japan and New Zealand, D Bridge, Fresh, Maldini and Vegas return with forthcoming record Primal Fire ft. Sitka. Once again, Bad Company UK breaks the commercial stereotype, whilst utilising the emotive vocals of featured vocalist Sitka. Rumbling, powerful bass shakes the track to its core, before layered pads take you into a freefalling drop. Primal Fire then cascades on a driving, ferocious bassline, snapping you to and fro.